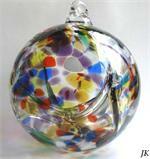 Glass Rhapsody/Mainly Glass works with a variety of art glass artisans from the Europe and the US. 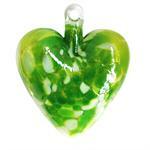 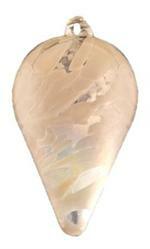 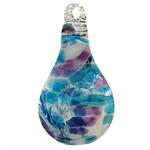 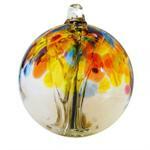 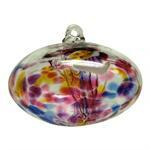 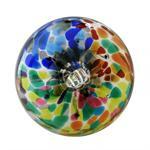 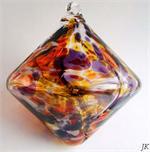 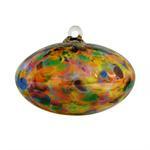 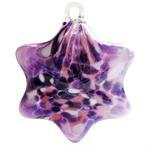 Each piece is completely hand made with attention and brilliance by individual glassblowers. 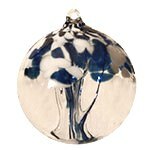 Many of the symbolic shapes have been done for decades and traditionally hung in the home year round for different purposes. 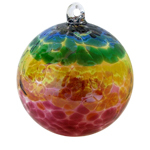 Other unique shapes can also double as ornaments for holidays or other occasions. 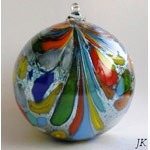 You will marvel at some of the creative shapes and designs that their artists have come up with. 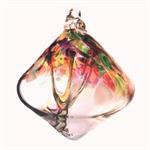 Glass Rhapsody has a $175 minimum and cannot be combined with Crystal Peddler items to meet either minimum.